Space means everything to the craftily inclined. 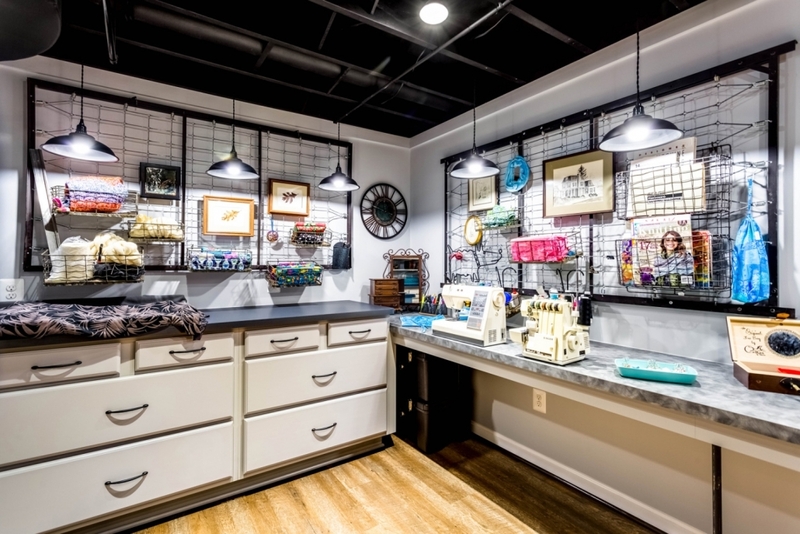 With the right light, organization and style, your indoor craft space can be just as inspiring as nature outdoors. We can help you with cabinets, shelving units, fun and practical seating, and cool pendants to create the perfect creative space. Pingpong, pool and foosball — what’s not to love? Games offer screen-free entertainment, bring the whole family together and make parties more fun. If you have a lot of space, you can knock yourself out with a full-fledged rec room, but if you need more of a rec corner, consider adding a pingpong net to a seldom-used dining table or hanging a dart board on a basement wall. There are lots of reasons to create a place for more fun in the house. For years, men have had the luxury of escaping to the comfortable — and usually sports-themed — domain that is known as a man cave. It’s often located in the basement or garage of their homes, and usually consists of a TV, refrigerator, sports memorabilia — and peace and quiet from the rest of the world. But what about Mom? In recent years, moms, too, have been seeking out their own private area, or mom cave, in hopes of a little R&R away from the rest of the family, or just the struggles of day-to-day life. Home offices are becoming increasingly popular among commuters in Northern Virginia, who would rather spend less time on transit and more time on being creative. They’ve made new use of their living rooms, spare rooms and lofts — and even built additions to their homes. The common thread seems to be that they love having more control over their time, and most seem to integrate work with life and combine business with pleasure. 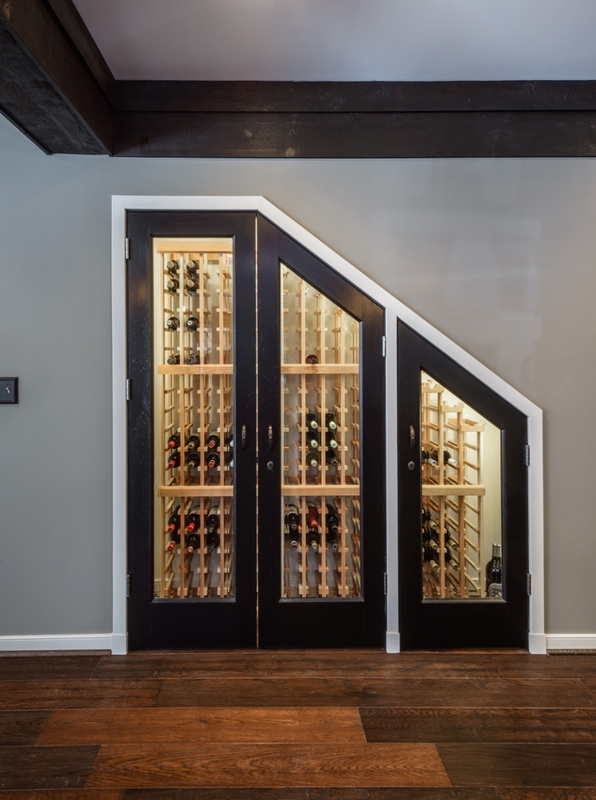 Who wouldn’t want to visit your own personal wine room after a long day at work? Especially if you like to stock up on your favorite varietal when it goes on sale. Having a designated room to store, display and enjoy a glass of wine on your own, or with friends, is a unique experience. If your budget allows, install tile or hardwood flooring for easy cleanup of the inevitable spilled merlot. Our plumber can add a sink or small dishwasher. And if you want cheese with your wine (who doesn’t? ), install a mini-fridge for snacking convenience. It might be cliché to automatically turn one of the extra rooms into a home gym, but it can be a practical move. By having some free weights, yoga mats, and workout DVDs just down the hall, you won’t have any more excuses to avoid a quick workout. People are converting a spare bedroom into exercise space, finally taking the treadmill and exercise bike out of the garage and locating them in a designated exercise room in the house. Have you always dreamed of a luxurious, spacious closet? If you have a spare bedroom that you’re not sure how to use, stop fretting over bedroom design ideas. Instead, convert that extra space into the walk-in closet of your dreams. Call us and we will help you create a completely custom design with all the bells and whistles. No longer mere storage space for broken dolls and old clothes, attics are being turned into the most stylish of bedrooms. 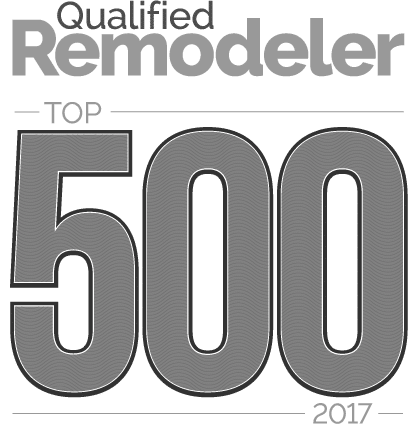 When homeowners start to feel cramped, they don’t immediately think of upgrading to a bigger home. Instead, many are looking for ways to maximize the space they have. One area that can provide major square footage without adding on to a home is the attic. If you have an unfinished attic, consider the possibility of turning your unused space into a bedroom.